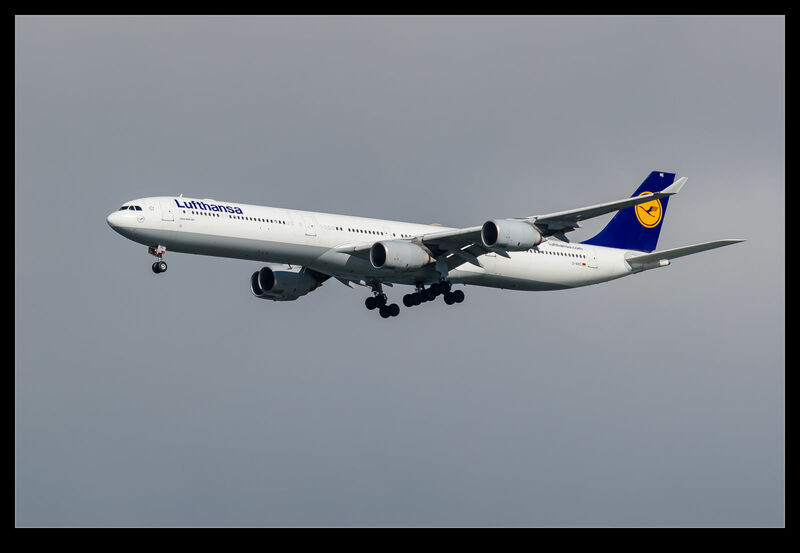 How Long for Lufthansa A340s? The A340s are disappearing from the fleets of major airlines pretty quickly as the 787s and A350s come in to service. Lufthansa is one airline that still has not only the A340-600 in service but the A340-300 too. I shot a 600 on approach to SFO last year and it got me wondering just how long they have remaining in service. While fuel prices are relatively low, they may hang on but higher fuel prices could accelerate their demise. We shall see. In the meantime, here are some of their fleet in service across the years. 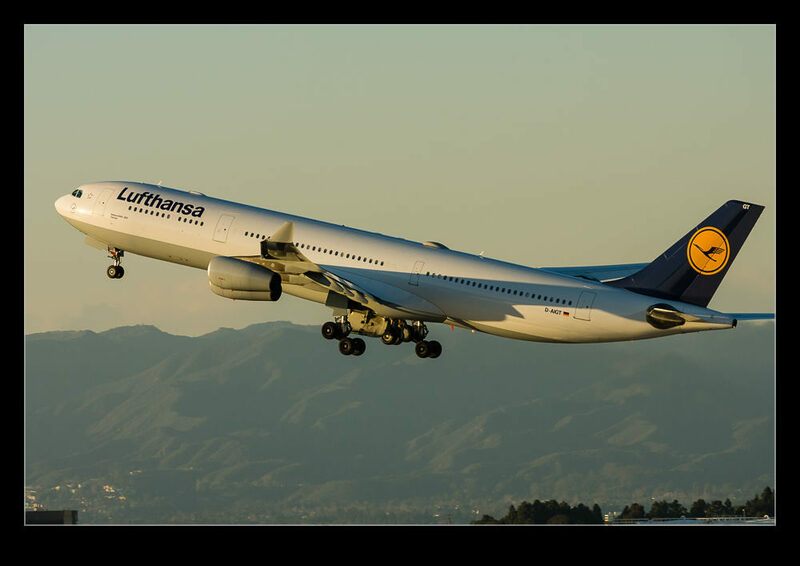 This entry was posted in aircraft, Bay Area, civil, photo and tagged a340-300, a340-600, Airbus, aircraft, airliner, airplane, civil, jet, Lufthansa, photo. Bookmark the permalink.